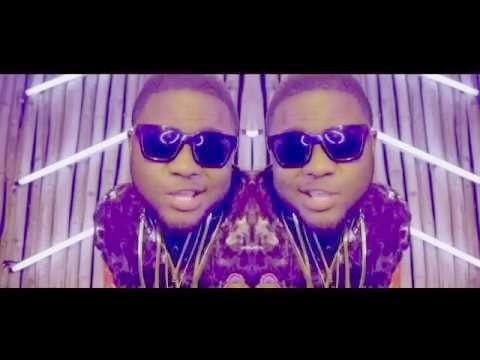 Baseline Entertainment presents the video for Skales’ recently released single, “I Am For Real”. 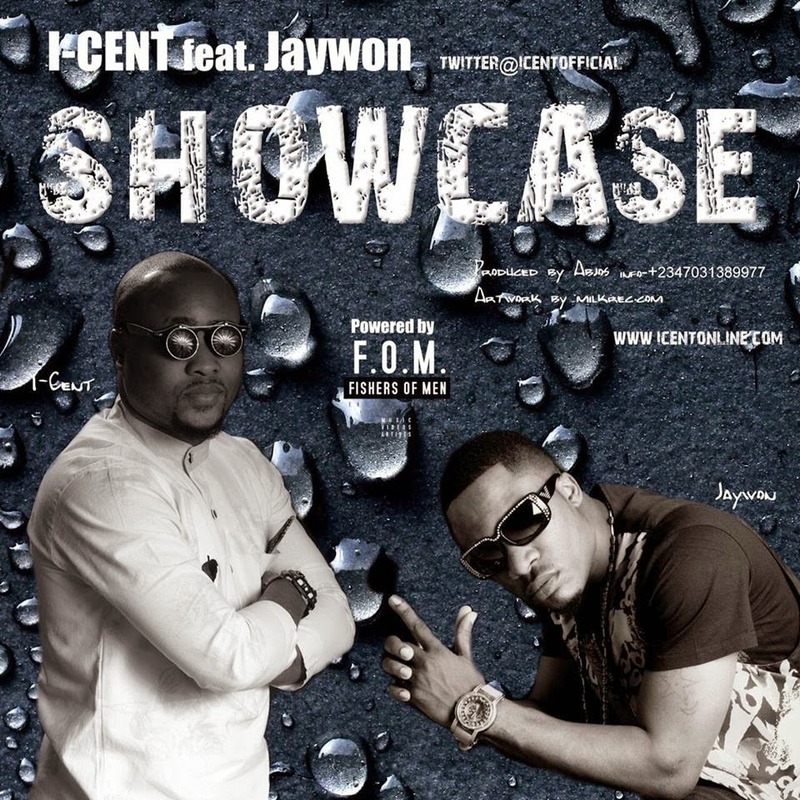 The video was directed and shot by Stanz Visuals at different locations in Lagos, Nigeria. Skales’ debut album is scheduled for released early 2015.